The Financial Monitoring Service of Azerbaijan has expanded the list of persons and structures subject to international sanctions for their support of terrorism. The following organization has been added to the list: Jama'a Nusrat ul-Islam wa al-Muslimin (JNIM). The organization, operating in Mali and Burkina Faso, is suspected of having links with Al-Qaeda and other terrorist groups. The list is updated in accordance with the UN Security Council’s decisions and the information received from regional organizations. According to an order of the Cabinet of Ministers of Azerbaijan, the international list is approved and updated by the Financial Monitoring Service based on the information received from the Ministry of Foreign Affairs. 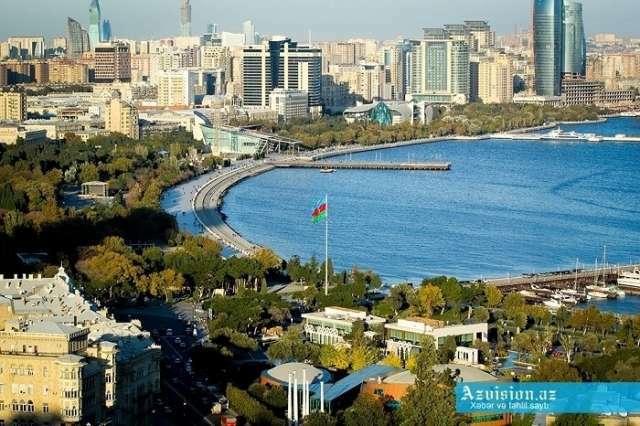 The Financial Monitoring Service of Azerbaijan was established Feb. 23, 2009.